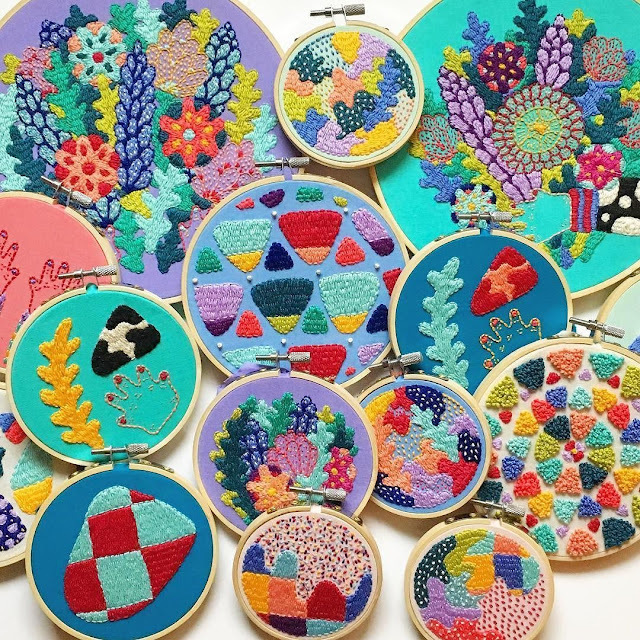 Los coloridos bordados de Kelly Ryan. Colour embroideries by Kelly Ryan. Destiny, de Knifty Knittings, ha tejido este precioso vestido para su hija con el patrón gratuito de Yarnspirations. Destiny, from Knifty Knittings, has knitted this beautiful dress for her daugther with the free pattern by Yarnspirations. Los amigurumis de Sasha Koffer. Proyecto fin de semana: bandeja de flores, tutorial de Say Yes. 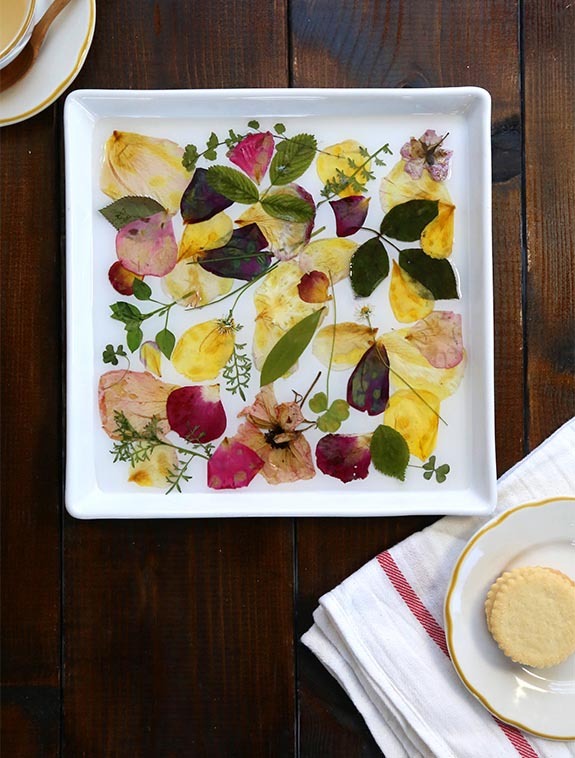 Weekend project: pressed petals tray, tutorial by Say Yes. Quilt de Sew Kind Of Wonderful. 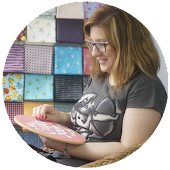 Quilt by Sew Kind Of Wonderful.